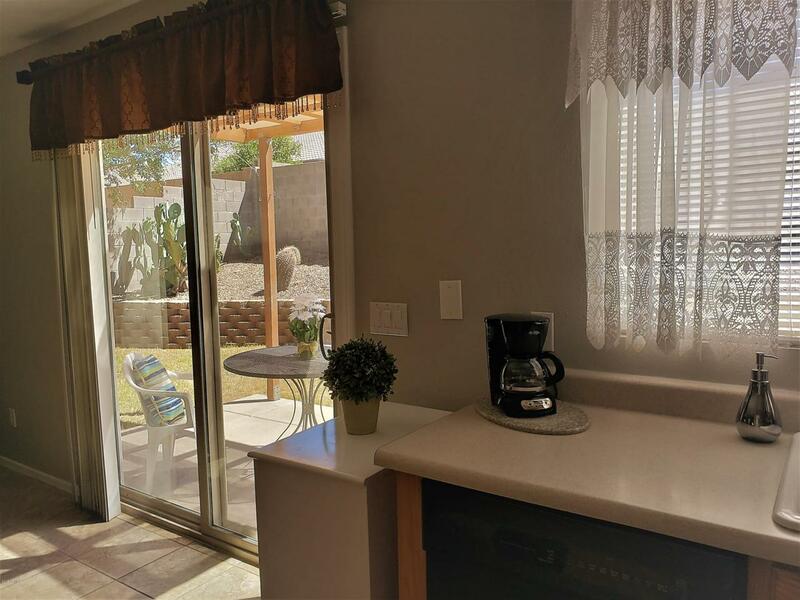 MUST SEE Inviting home in the desirable single level community of Vista Portica located near the base of beautiful South Mountain. Former Model with North/South Exposure and a Private Backyard. Open Great Room Floor Plan has been recently Updated with Fresh Two-Tone Interior Paint. 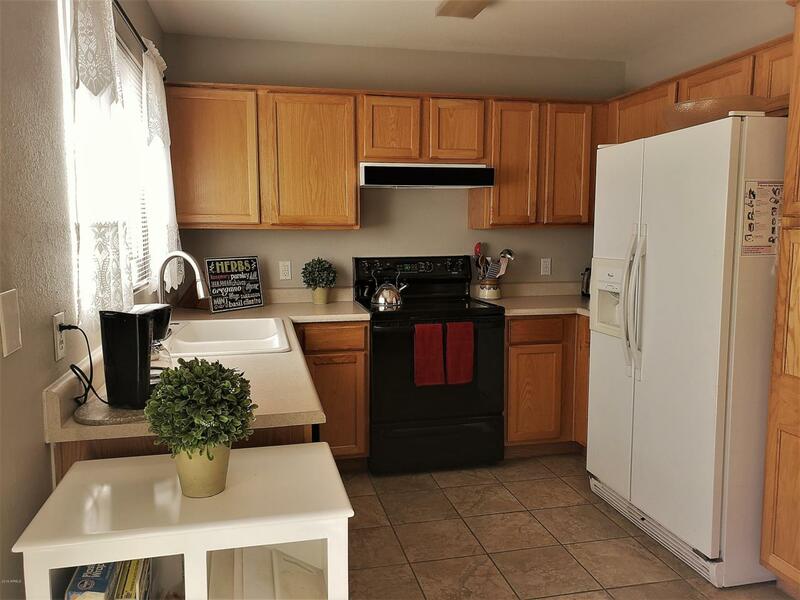 Three Bedroom Two Bath Split with Extra Large Master Bedroom. Two Year Old Dual Pane Energy Efficient Windows and Sliding Glass Door. All Neutral Tile throughout. No carpet. Well maintained by Original Owner. 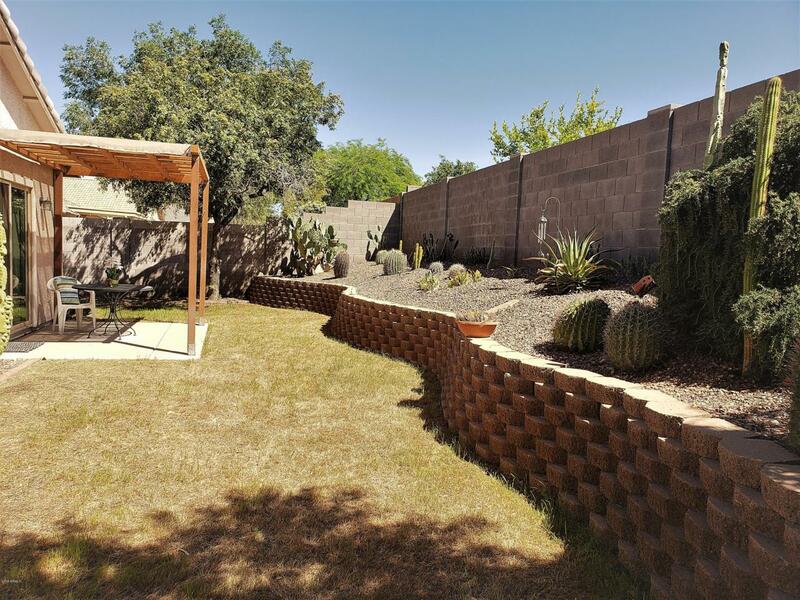 Great Central location, Minutes from Downtown Phoenix, Sky Harbor, Shopping, Schools, Restaurants, and of course Hiking/Biking Trails of South Mountain.